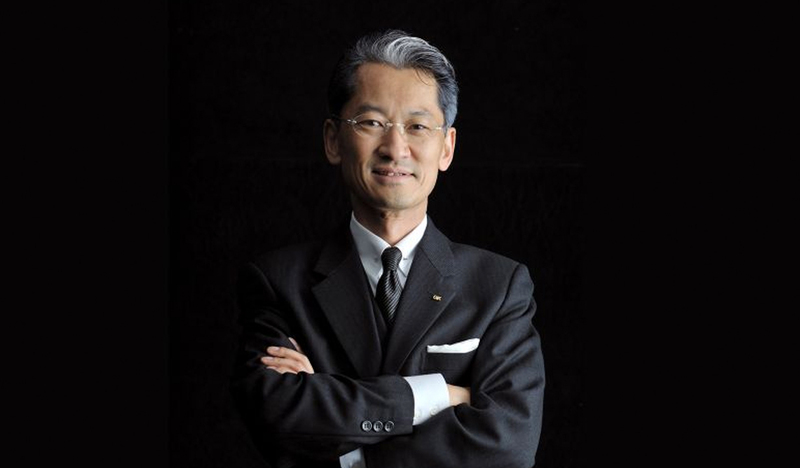 Born in Tokyo in 1956, Kazuo Tanaka is the President and CEO of GK Industrial Design Inc., which was founded in 1952 and is the comprehensive freelance design office in Japan. Tanaka is the current President of Japan Industrial Designer’s Association and Executive Director of the Japan Institute of Design Promotion. He was a former member of the Board of Directors of the World Design Organization (WDO) and currently acts as a Regional Advisor for Asia for the WDO. In 1981, Tanaka graduated from the School of Design of the Faculty of Fine Arts, Tokyo University of the Arts where he majored in Industrial Design (Master of Arts). In 2005, he was appointed to the Director of Sign and Street Furniture for the EXPO Aichi, Japan Project. He has been a juror for: Good Design Award (Japan) 2003-2009, Red Dot Design Award 2008, Braun Prize 2009, iF Design Award China 2009, China Red Star Design Award 2009, Australian Good Design Awards 2010, LotusPrize 2010, Red Dot Design Award Design Concept 2010-2011, Pinup Design Awards 2011.